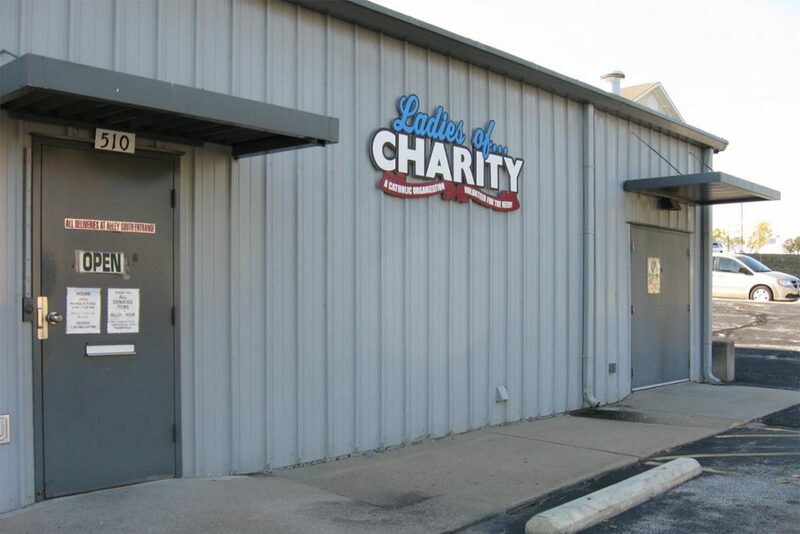 The Ladies of Charity Center, 510 S. 4th Street, provides a large variety of items FREE to the public. Each household is allowed 1 visit per month. An adult member of the household must provide a photo ID (e.g., driver's license) and proof of residence in order to shop at the Center. Center is open to serve clients on Monday and Friday from 9:00 a.m. to 11:45 a.m., and from 1:00 p.m to 2:45 p.m. 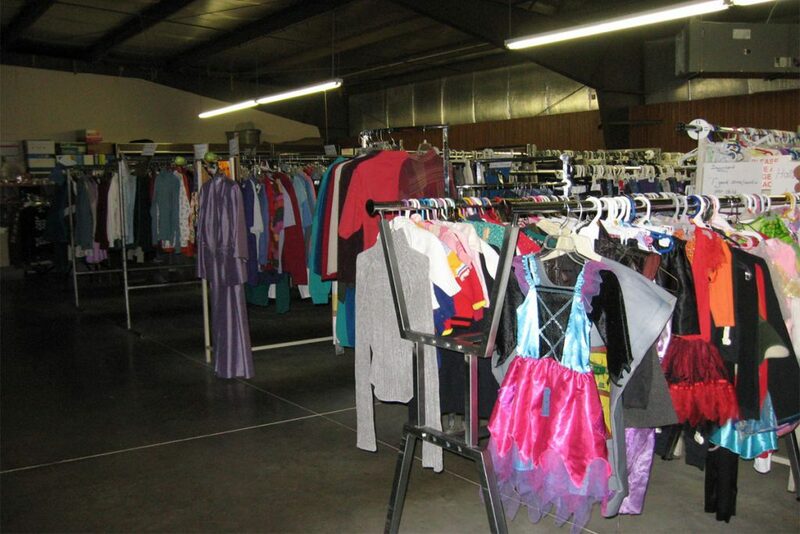 Donations of clean, useable items are gratefully accepted on Monday and Friday from 9:00 a.m. to 2:45 p.m.